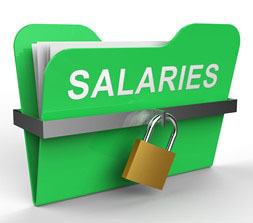 process or compensation offer. The law will take effect Jan. 1, 2019. Under New Jersey’s Open Public Records Act (OPRA), the term “citizens” applies to the general public and now, thanks to a decision of the New Jersey Appellate Division, individuals are not limited to the state. The ruling comes after an out-of-state citizen filed an OPRA lawsuit in Burlington County after the Atlantic County Municipal Joint Insurance Fund refused to provide requested records about legal bills. The judge in the case concluded that the right to request public records under OPRA is not limited to NJ citizens. House Bill (HB) 774 recently was signed by North Carolina Governor Ray Cooper and aims to broaden the situations in which individuals convicted of certain crimes may petition for a “certificate of relief.” The bill, which was unanimously passed, will help reduce the risks employers may face when hiring persons with criminal convictions. 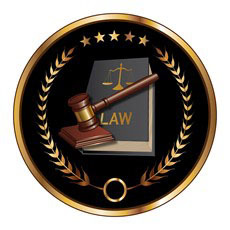 Under the new legislation, certificates are made available to individuals who have been convicted of “no more than three Class H or I felonies and any misdemeanors.” The law also insulates employers from liability from most employment-related negligence claims when hiring or retaining a person with a certificate of relief, but only if the employer “relied on” the certificate of relief in hiring or retaining the person. According to an analysis by the International Association of Privacy Professionals, almost half a million United States companies will be impacted by the passage of the California Consumer Privacy Act. The law, which applies to businesses, such as sole proprietorships, partnerships, limited liability companies, corporations, associations or other legal entities that collect a consumer’s personal information, does not include natural persons. Those businesses that have taken steps to comply with the General Data Protection Regulation (GDPR) will likely find that they already have processes and policies in place that permit them to comply. It is important for companies doing business in the state of California to explore the thresholds and definitions set forth by the law. The plaintiff in a class action filed in Cole County Circuit Court against Kelly Services claimed that the company violated the Fair Credit Reporting Act when it included more information in its disclosure form than was allowed and by not providing him with either the report or a summary of his rights. Although it was dismissed in 2016 by the federal court under the U.S. Supreme Court’s Spokeo v. Robins decision, it was remanded back to state court, where a three-judge panel of the Missouri Court of Appeals upheld the lower court’s ruling that the plaintiff lacked standing to pursue his claim since he could not prove concrete and actual injury. Declared by the White House in October 2017 as a “public health crisis,” the opioid addiction epidemic has been found to disproportionately affect the construction industry more than any other sector. Employers in the construction industry should consider implementing drug screenings during the hiring process; “random” drug testing during employment; and written disciplinary policies and procedures for disciplining employees that test positive for any opioids or illegal drugs. Employment drug testing has been shown to not only promote a safer, more productive workplace, but to help decrease employee turnover and absenteeism, reduce employer risk and lower workers’ compensation incidence rates. It has been found that employees are more likely to undergo treatment when it is fostered by an employer and those in recovery go on to become better workers. According to “Drug Abuse Costs Employers $81 Billion Per Year,” drug abuse leads to lost productivity due to absenteeism, withdrawal, preoccupation with obtaining and using substances while at work, illegal activities at work, and psychological or stress-related effects. Those companies who choose to drug test their employees help protect their company from liability and potentially lower workers’ comp costs and premiums. In July, Massachusetts became one of nine states to legalize recreational marijuana. The state, however, has no statutory protection for employees’ lawful off-duty conduct, such as smoking, so employers may terminate an employee for off-duty and/or off-site recreational marijuana use. Courts would be unlikely to protect employees who test positive for recreational marijuana use. It does, after all, remain illegal under federal law. To minimize the risk of a viable legal claim resulting from an employee’s termination, there are several things employers can do: 1. Enforce zero-tolerance policies; loosen drug-testing policies as recreational use becomes more prevalent; eliminate standardized testing policies; and update employee handbooks. Vermont’s recreational marijuana law that went into effect in July has lifted penalties for individuals possessing limited amounts of marijuana. The new law doesn’t require employers to tolerate marijuana possession or use in the workplace. 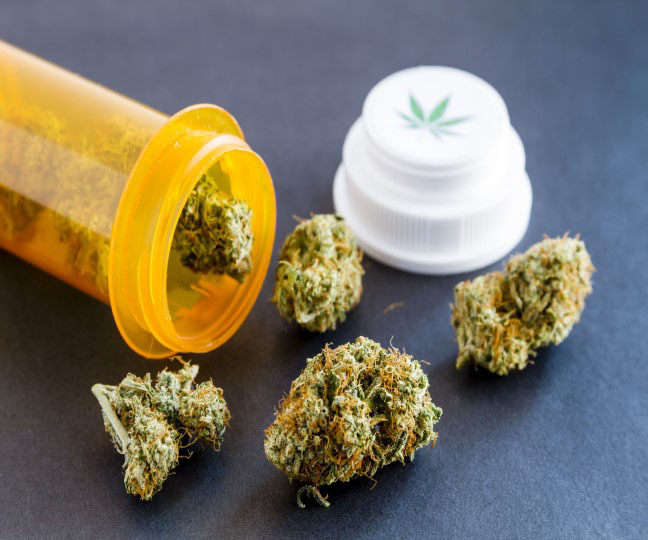 The Guide to Vermont’s Laws on Marijuana in the Workplace, released by the Vermont Office of the Attorney General, provides employers an overview of the changes regarding marijuana laws and summarizes existing employment laws relating to drug testing in the workplace. In it, readers can learn about the recreational marijuana law, medical marijuana law, the state’s Fair Employment Practices Act (VFEPA), and the restrictive drug testing law. Immigration and Customs Enforcement (ICE) has increased worksite enforcement actions by more than 50 percent, including 3,510 worksite investigations, 2,281 I-9 audits and 594 criminal and 610 administrative worksite-related arrests. ICE views its actions as fulfilling its obligations under the Administration’s “By American, Hire American” (BAHA) Executive Order. California has seen the most ICE/Homeland Security Investigation (HSI) action, with 122 Notices of Inspection (NOIs) issues in Los Angeles alone and another 77 served throughout Northern California. ICE has stated that it plans a summer swell, but employers can prepare by conducting internal assessments; reviewing and establishing policies and procedures; being proactive; training; and preparing for a government visit. 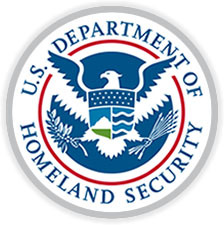 U.S. Immigration and Customs Enforcement’s (ICE) Homeland Security Investigations (HSI) recently announced the results of a two-phase nationwide operation in which I-9 audit notices were served to more than 5,200 businesses around the country since the start of the year. During the first phase from late January to March 30, HSI served 2,540 Notice of Inspections (NOIs) and made 61 arrests, while in mid-July, HSI served 2,738 NOIs and made 32 arrests. The worksite enforcement strategy is aimed at criminal prosecution of employers who knowingly break the law, as well as the use of I-9 audits and civil fines to encourage compliance with the law. Failure to follow the law can result in criminal and civil penalties, such as in Fiscal Year 2017, when businesses were ordered to pay $97.6 million in judicial forfeitures, fines and restitution, and $7.8 million in civil fees. General Data Protection Regulation (GDPR) laws went into effect on May 25, 2018. It is important for employers to understand the new European Union data protection law, as it has imposed new obligations in the collection and processing of personal data. Although consent remains a legitimate ground for processing both sensitive and nonsensitive data, the GDPR states that “consent must be freely given, specific, informed and an unambiguous indication of the data sub-ject’s wishes represented by a clear affirmative action.” It also must be obtained for specific purposes and, under new regulations, multiple consents from employ-ees may be necessary.